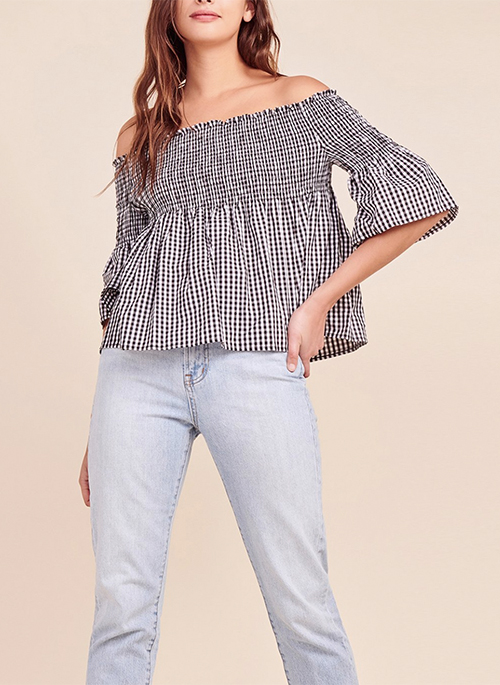 If you happen to find yourself needing camouflage whilst vacationing in Morocco, reach for this top. 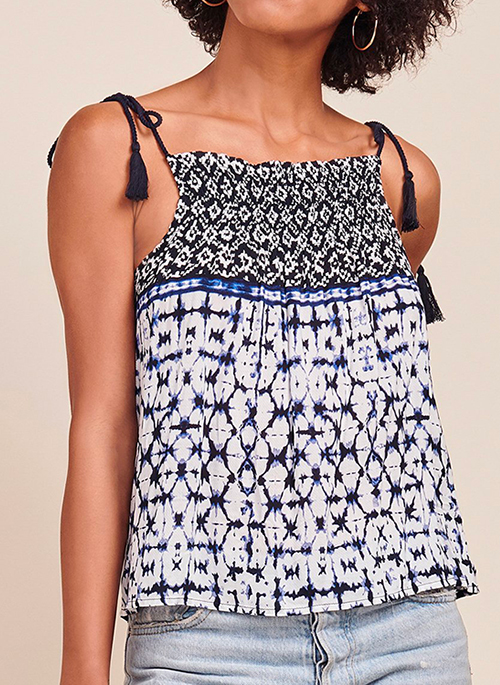 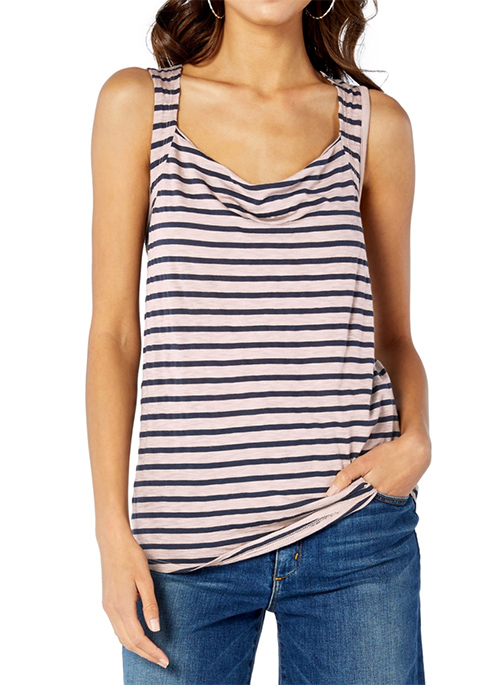 The Torina is an indigo tile printed rayon tank with a square neckline, tassel tie straps, and smocking detail. 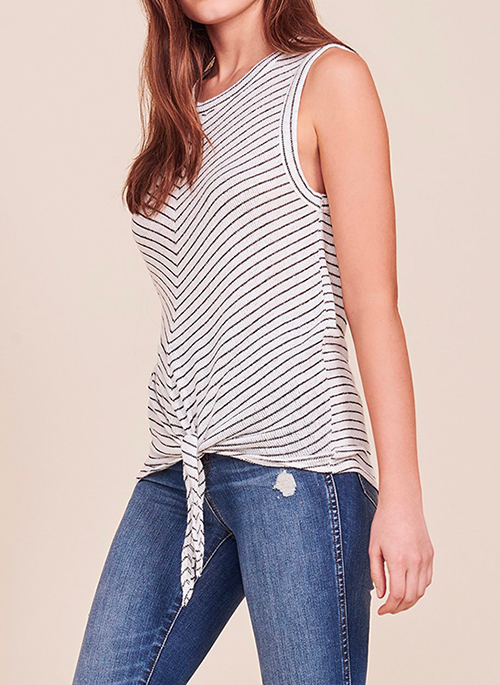 Perfect with jeans, shorts and skirts, a triple threat.